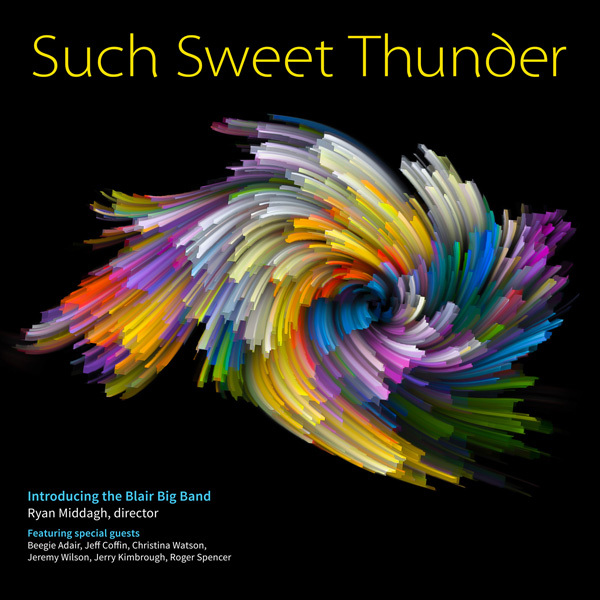 “Such Sweet Thunder” is the swinging and creative debut of the Blair Big Band – the big band from Blair School of Music at Vanderbilt University in Nashville, TN. Built on the tradition of classic big band jazz, “Such Sweet Thunder” offers a fresh look at some jazz standards and a peek at what the future of the music might be. Reta Watkins – White Christmas. Reta Watkins – Christmas In Heaven. Heaven & Hell - The Doors of Perception by Harriet Stubbs ft. Marrianne Faithfull. Released on Friday, September 14th, 2018.